Smoked Sausage Ragù is a simple way to add some smoked flavor to your next ragù sauce. 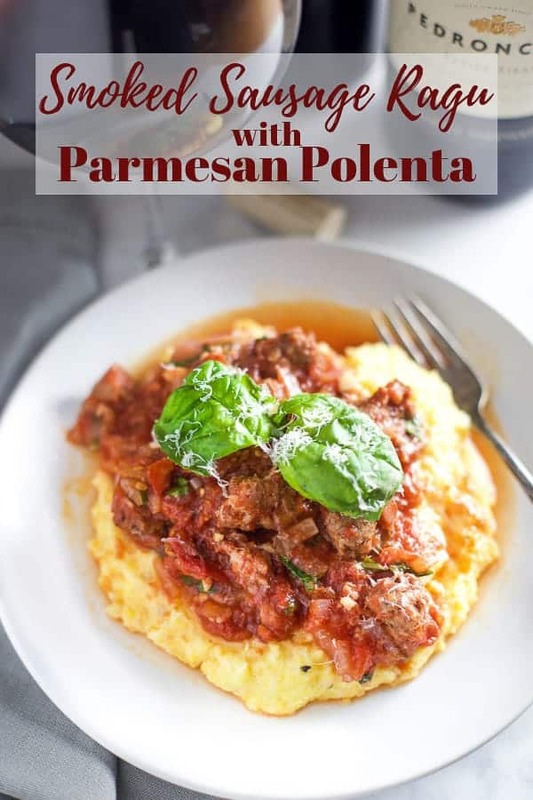 Serve over creamy polenta and pair it with some delicious red wine and you’ve got yourself an awesome dinner. 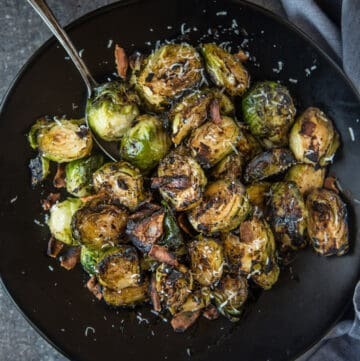 There are several ways to incorporate some smoke flavor to your favorite Italian dishes, like a rich ragù sauce, without having to go through the effort of smoking your tomatoes and making everything from scratch. 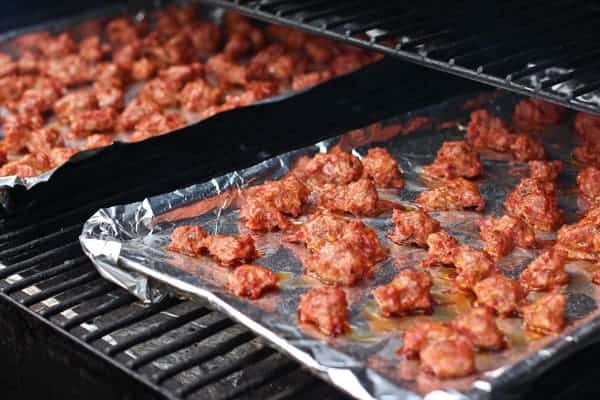 One simple way to add some subtle, yet delicious, flavor is to simply smoke some bulk Italian sausage and add it to your favorite tomato based sauce. Though I will be the first to preach that it’s so ridiculously worth the effort to make a smoked marinara sauce (including smoking your tomatoes), but we’ll get into that on another day. Perhaps you’re busy and don’t have the time? I get it! 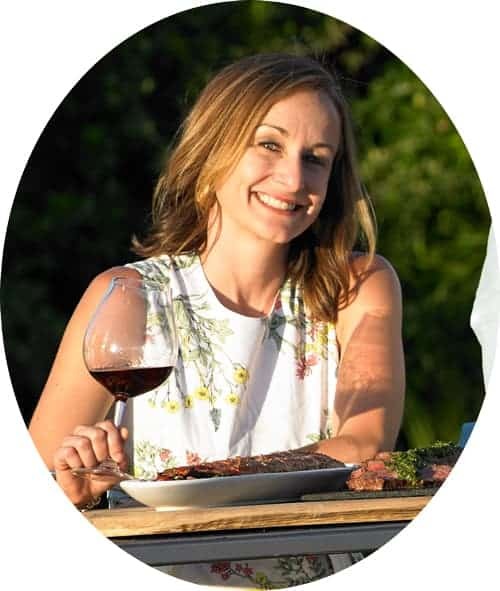 A few weeks ago I was prepping to participate in a Twitter chat/wine tasting learning about the wines of Pedroncelli – a new-to-me winery although they recently celebrated their 90th anniversary – and was asked to prepare a recipe of sausage ragù to taste alongside three of their wines for the discussion. And since we have to put a smoky twist on everything we do I decided to keep it simple and just smoke the sausage and incorporate the smoked meat into a sauce cooked on the stovetop. This is a great option if you’re busy or don’t want to spend the extra time prepping tomatoes for the smoker. 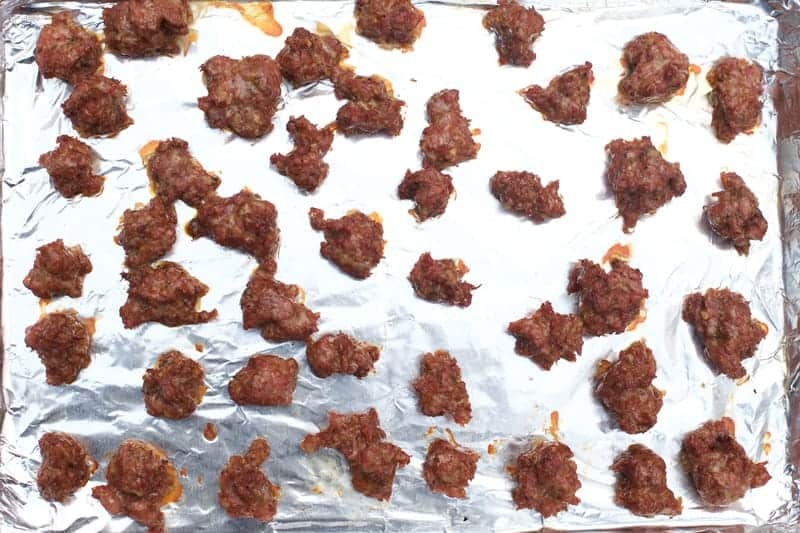 Just get some bulk Italian sausage and break it up into quarter size pieces and lay them out on a baking sheet. You can also use sausage links and just remove the casings and break up the pieces into the same size. 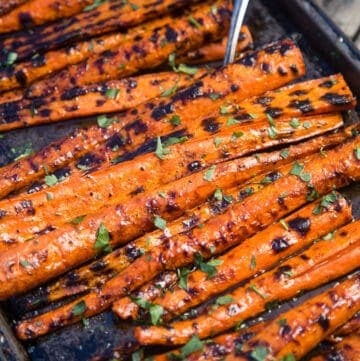 Smoke them at about 225 degrees F for about an hour, just to get some flavor infusion. Then transfer the smoked sausage to your ragu sauce and let the sausage and tomato flavors incorporate together. Serve the Smoked Sausage Ragu over the creamy polenta and garnish with additional parmesan cheese. We adapted this recipe from Pedroncelli to allow for the smoked sausage, and a more creamy and savory polenta (this is based on my preference, you can use whatever recipe or method you wish for your polenta). 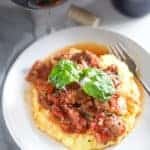 A simple way to add smoked flavor to ragù sauce, and served over some creamy polenta. Recipe adapted by Pedroncelli Winery. 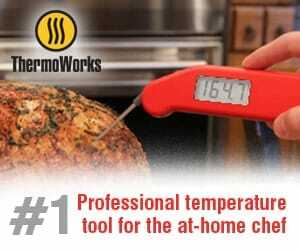 Preheat smoker to 225 degrees Fahrenheit. 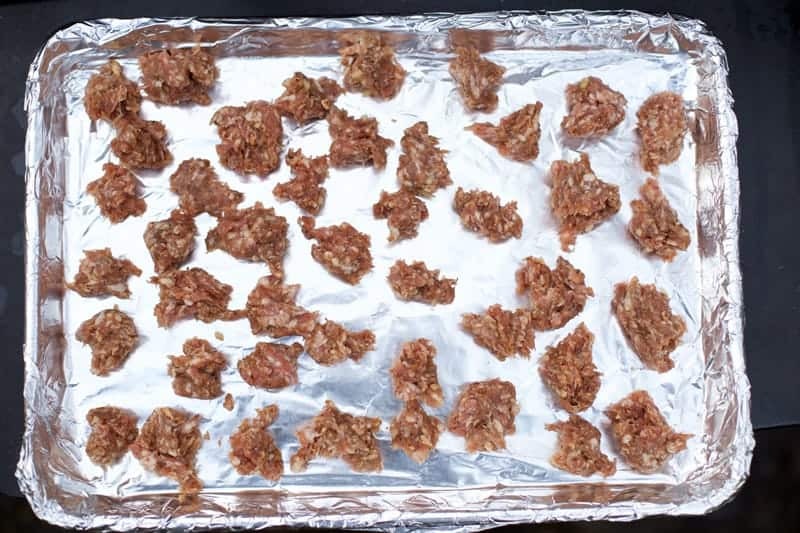 Place sausage spread out on a large foil-lined cookie sheet in small quarter-sized clumps. Smoke for 60 minutes and remove. 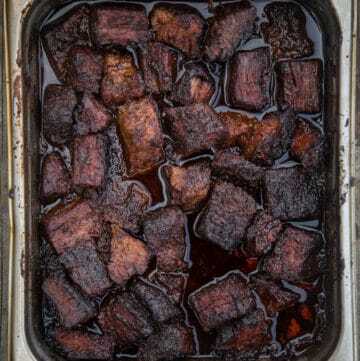 Look for a darker color on the exterior while still moist (we’re not worried about cooking to a perfect temperature here because it will continue cooking in the sauce). Heat 2 tablespoons olive oil in a large saucepan over medium heat. Add onion and cook, stirring occasionally, until translucent, 6-8 minutes. Add garlic and cook 1 additional minute. Add the smoked sausage and the tomatoes and bring to a boil, then reduce to a simmer until integrated and thickened (about 40 minutes). Finish by adding the basil, vinegar, salt, and pepper. When sauce is halfway ready, bring 4 cups of water and 1 cup of milk to a boil in a medium saucepan. Slowly add polenta and cook, stirring constantly, and reduce heat to low. Continue stirring occasionally until desired consistency (I like a very creamy texture) around 15-20 minutes (*see notes on polenta exceptions). Remove from heat and add butter, parmesan, and additional salt, and stir together. Serve by ladling a large spoonful of the polenta into a serving dish then add the smoked sausage ragu, and top with additional parmesan cheese if desired. *The length of time it will take you to cook your polenta will depend on the grind of cornmeal you use. Make sure to refer to your cornmeal package for their specific instructions. 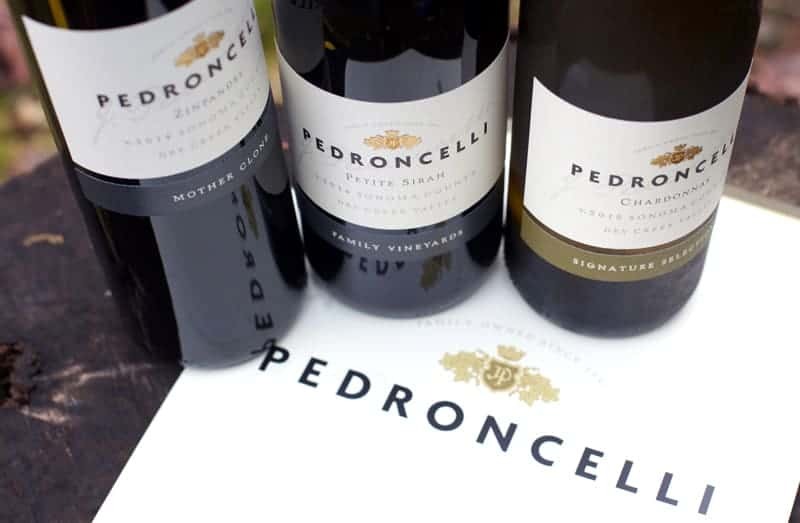 Since the whole focus of this tasting was to learn about the wines of Pedroncelli we obviously paired the dish with their wines, but if you can’t find them in your area you can find a similar style of your liking. Mid-prohibition, founders Giovanni & Julia bought 25 acres of vineyard, a shuttered winery and a home near Geyserville, CA (located in the Dry Creek Valley of Sonoma County). They’ve now been around for 4 generations, making wine in the Dry Creek Valley, producing 16 different wines from fruit sourced both from their vineyards and neighboring sites. Their estate vineyard is 105 acres and home to 11 different grape varieties. We tried three different wines with the smoked sausage ragù. This Chardonnay was fresh, with bright citrus flavors (both lemon and tangerine) with some tropical flavors and a touch of spice and sweet oak. It had a nice balance of creamy textures and balanced acidity. Quite nice on its own or with the polenta, but conflicted a bit with the ragù. Dark and rich in color this Zin was full of plum, blackberries, violet, spice and both chocolate and vanilla flavors. This wine had a lot going on and was nicely balanced. Not too intense with smooth tannins. It’s a bit smoky too, which worked really nicely with the smoked sausage ragù. Rich blackberry and savory spices, this wine had some fairly rich tannins. It was full of rich berries, savory spices, dark chocolate, and smoke. It was powerful, but not overpowering. For me both the Zinfandel and the Petite Sirah were great with the dish, but the Petite Sirah benefitted the most from the dish, meaning I enjoyed it even more with the dish, whereas the Zin could stand alone (tasty with or without the dish). Pairing a new wine with a dish like this is a fun way to get to know a producer, to understand how the wine is on its own and how it interacts with food. This particular dish also shows how easy it is to add some smoked love to anything, even an Italian classic. What would you pair with a smoked sausage ragù? *These wines were media samples sent for review for a live Twitter tasting. See my sample policy here. Oooh, that sounds so delicious!! 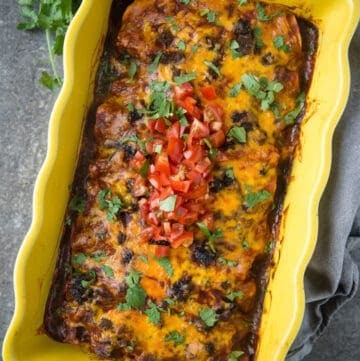 A great gluten-free comfort food idea! 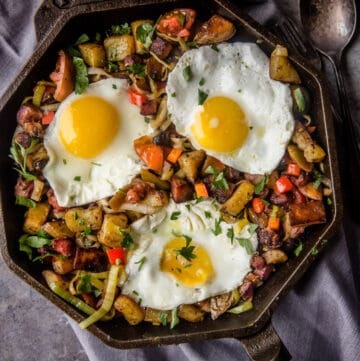 I love how you do creative things with flavors like smoky! Thank you Mary-may I share your version on our website? I like the smoke factor in the sausages and the changes you made in the polenta recipe. 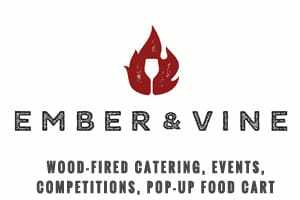 Let me know and thanks also for your kind words and review of our wines. Of course. Thanks for sharing your wines. I really enjoyed them. wow! this just blew my mind! first off, this recipe is going to be pinned into one of my pinterest boards, and next. i honestly wonder why we’ve never thrown some sausage in our smoker and cooked it that way instead of the oven? now i want to experiment and see what other dishes will take on a smoke flavor. perhaps i could smoke some nuts to be used in cookies? thank you for the wonderful inspo! I love wines from Dry Creek Valley and will have to seek these out! That dish looks amazing. 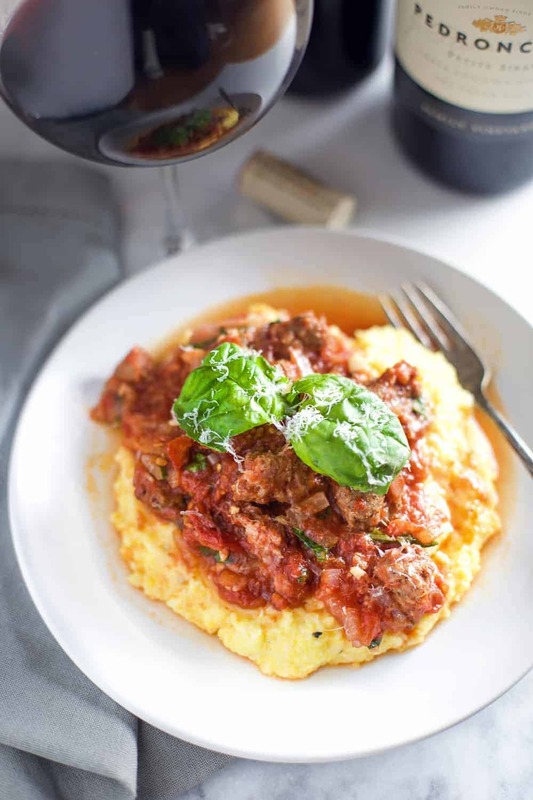 I’ve only recently started making polenta at home and I’m loving the smoked sausage ragu you made to go with polenta!